Vintage small kilim rug from Malatya region of Turkey.In good condition Rare find, Unique handmade item. Only 1 in stockFree shipping WorldwideUsually shipped via FedEx or UPSReady to ship in 1-3 busi.. 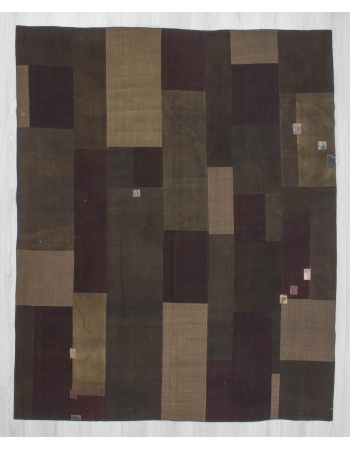 Decorative kilim patchwork made from handwoven kilim pieces and backed with good quality cotton fabric as reinforcement. In very good condition. Rare find, Unique handmade item. 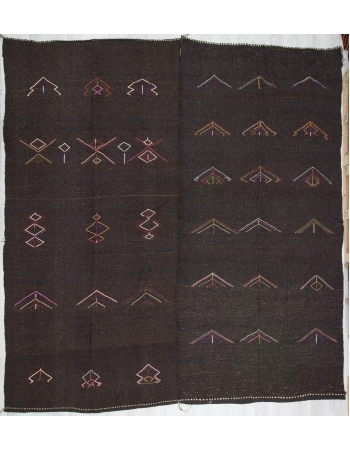 Only 1 in stockFree sh..
Vintage kilim rug from Afyon region of Turkey.Approximately 50-60 years old and in very good condition Rare find, Unique handmade item. 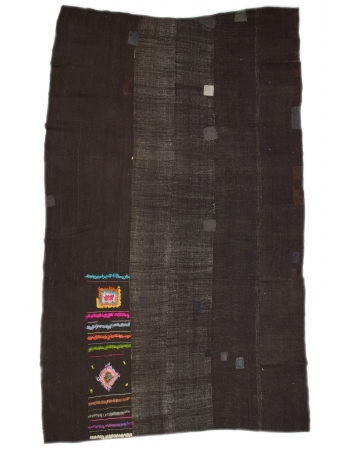 Only 1 in stockFree shipping WorldwideUsually shipped via FedEx ..
Vintage goat hair kilim rug from Afyon region of Turkey.Approximately 45-55 years old.In very good condition Rare find, Unique handmade item. 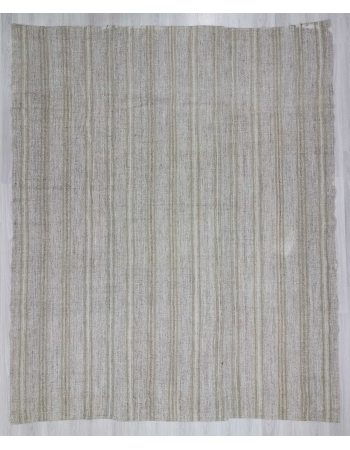 Only 1 in stockFree shipping WorldwideUsually shipped via ..
Vintage large tente kilim rug from Afyon region of Turkey. Approximately 65-75 years old. In very good condition Rare find, Unique handmade item. 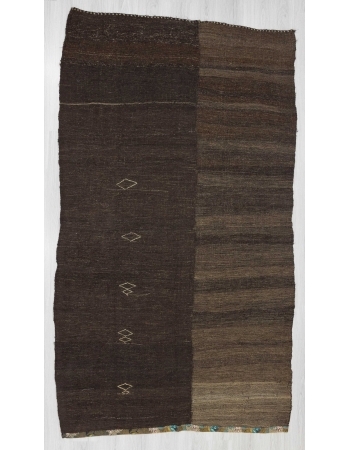 Only 1 in stockFree shipping WorldwideUsually shipped ..
Vintage oversized goat hair tente kilim rug. Approximately 65-75 years old. In very good condition Rare find, Unique handmade item. Only 1 in stockFree shipping WorldwideUsually shipped via FedEx or U..
Handwoven Vintage kilim rug from Afyon region of Turkey. Approximately 45-55 years old.In very good condition. Rare find, Unique handmade item. Only 1 in stockFree shipping WorldwideUsually shipped vi..
Handwoven Vintage kilim rug from Afyon region of Turkey. Approximately 50-60 years old.In very good condition. Rare find, Unique handmade item. Only 1 in stockFree shipping WorldwideUsually shipped vi..
Handwoven Vintage kilim rug from Marash region of Turkey. Approximately 55-65 years old.In very good condition. Rare find, Unique handmade item. Only 1 in stockFree shipping WorldwideUsually shipped v..
Handwoven Vintage kilim rug from Adana region of Turkey. Approximately 40-50 years old.In very good condition. Rare find, Unique handmade item. 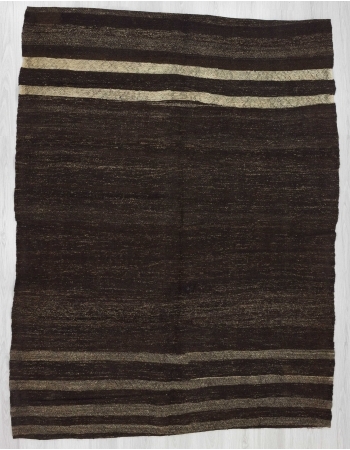 Only 1 in stockFree shipping WorldwideUsually shipped vi..
Striped large kilim rug. Backed with good quality cotton fabric as a reinforcement. Rare find, Unique handmade item. 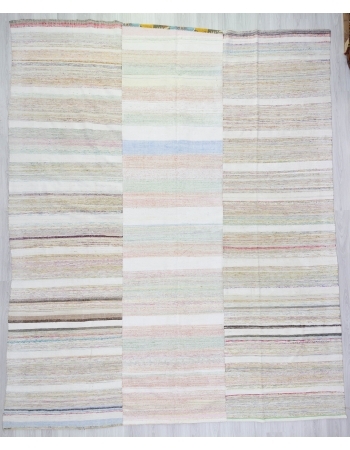 Only 1 in stockFree shipping WorldwideUsually shipped via FedEx or UPSReady to ship..
Vintage Striped modern kilim rug from Konya region of Turkey.Approximately 20-30 years old.In good condition. Rare find, Unique handmade item. Only 1 in stockFree shipping WorldwideUsually shipped via..
Handwoven Vintage kilim rug from Adana region of Turkey. Approximately 45-55 years old.In very good condition. Rare find, Unique handmade item. 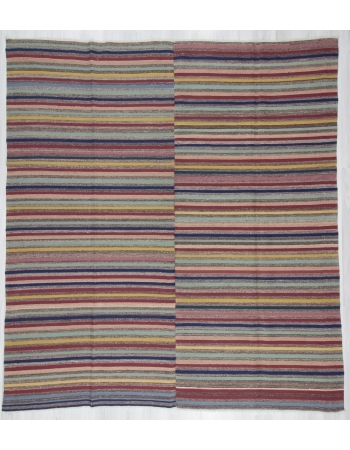 Only 1 in stockFree shipping WorldwideUsually shipped vi..
Vintage colorful striped kilim rug from Konya region of Turkey.Approximately 20-30 years old. In very good condition Rare find, Unique handmade item. Only 1 in stockFree shipping WorldwideUsually ship..
Handwoven Vintage kilim rug from Adana region of Turkey. Approximately 55-65 years old.In very good condition. Rare find, Unique handmade item. 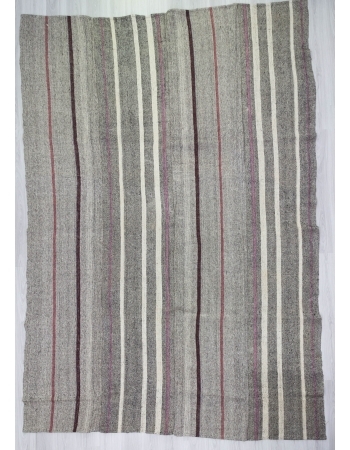 Only 1 in stockFree shipping WorldwideUsually shipped vi..
Handwoven large gray kilim rug. In very good condition. Rare find, Unique handmade item. Only 1 in stockFree shipping WorldwideUsually shipped via FedEx or UPSReady to ship in 1-3 business days and tr..
Large vintage Turkish kilim rug. Backed with good quality cotton fabric as reinforcement.In very good condition Rare find, Unique handmade item. Only 1 in stockFree shipping WorldwideUsually shipped v..
Handwoven large natural kilim rug from Afyon region of Turkey.Approximatelly 55-65 years old. In very good condition. Rare find, Unique handmade item. 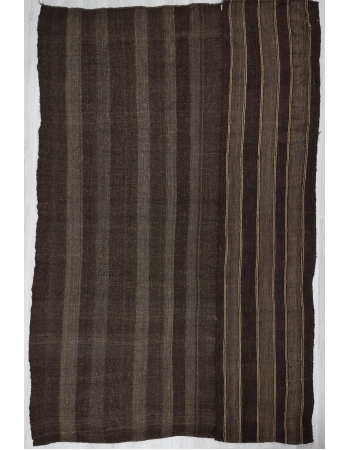 Only 1 in stockFree shipping WorldwideUsually shi..
Handwoven vintage striped kilim rug from Adana region of Turkey.Backed with good quality cotton fabric as reinforcement. Rare find, Unique handmade item. Only 1 in stockFree shipping WorldwideUsually ..
Vintage unique large Turkish goat hair kilim rug. Approximately 60-75 years old. In very good condition Rare find, Unique handmade item. 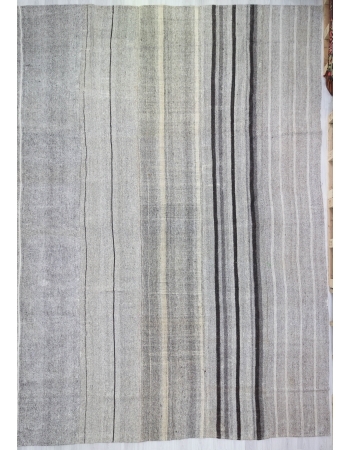 Only 1 in stockFree shipping WorldwideUsually shipped via FedEx..
Vintage vertical gray striped giant Turkish tente kilim rug. Approximately 65-75 years old. In very good condition Rare find, Unique handmade item. 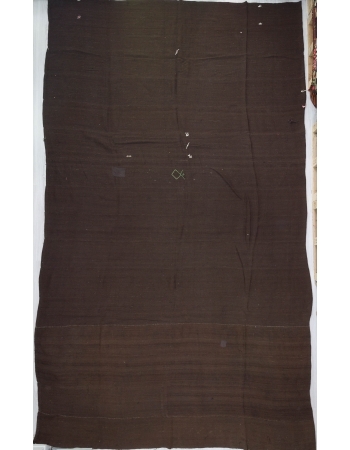 Only 1 in stockFree shipping WorldwideUsually shippe..
Vintage embroidered brown kilim rug from Afyon region of Turkey. Approximately 50-60 years old. In very good condition Rare find, Unique handmade item. Only 1 in stockFree shipping WorldwideUsually sh..